Usually when people need to hire a private investigator they have so many questions but have no one to ask. That is why we have compiled a list of the most common questions hoping that many people will find the answers they need. Q Will the information I share with you remain confidential? Everything you decide to share with us will remain 100% confidential. Once you pick up the phone and start talking with one of our agents, the entire communication becomes confidential and whatever you say will never be passed to anyone else. Q I am hesitant about calling a private investigator as I don't know what will happen? ...regardless of your problem they will be able to help. The UK private investigators will give a free advice based on the information you decide to share and suggest further steps about your problem. There is nothing to be worried about as you are probably not the first person with that problem and there isn't anything that our agents haven't seen or heard before. Q If I ask you to perform surveillance on someone, will that person know what I did? Every agent on our team is very skillful and well trained. That means that they know how to keep a low profile and don't reveal themselves in front of the subject they are following. If we know that the subject is alert then we will suggest other non-evasive techniques that will provide safe and covert investigation. The surveillance technique is one of the most complex ones and only experienced agents can do that without being caught!... IF for any reason we believe that the cover can be blown we will take a step back and let everything cool down before we proceed. 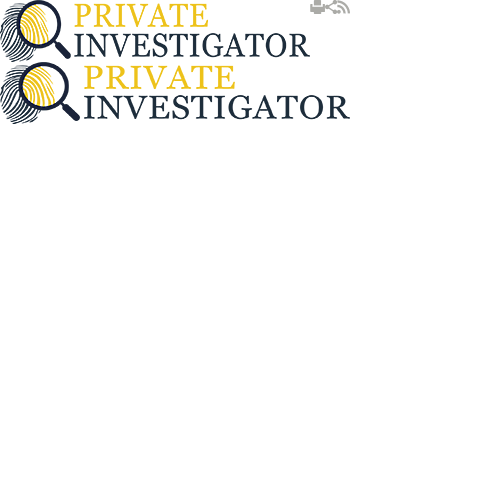 Q How much does it cost to hire a private investigator? One of the reasons why people decide to use our services is because we deliver outstanding results for a very affordable fee. The cost will depend on the service we provide and the specifics of the case as every situation is different and requires new approach. If YOU are willing to go over the details for your investigation please feel free to contact us and we will send you the estimated cost for the service you need. Q Which payment methods can I use? We accept almost all forms of payments. You can pay us by cheque, credit card, or cash, whichever works for YOU the best. Before we start with the investigation we will agree on the payment method that is most suitable for you to avoid any misunderstandings in future. Q I don't want anyone to know about our cooperation. Can that remain between us? We will never contact you or tell anyone that you are using our services. To avoid any unpleasant situations we will always agree with you upfront about the method of communication and find the channel that is most convenient for you. Q What will I get for the money I pay? As part of every investigation we provide updates on the case. The frequency of the updates is agreed upfront. In addition, ... at the end of the case we will hand you over all evidence we have collected including a written report for the course of the investigation. YOU will also receive any photos we might have taken or recordings we have made during the investigation. Q Are our investigators reliable? Most investigators who work on our team are former police officers or have military background, thus all of them have proper skills and training. To help them do a better job we ensure they work only with the latest equipment, which is why we have special vehicles and other gadgets that will make their job a lot easier. Q What kind of information you need to help me find someone? ...if the information is quite limited that would not be such a big problem for us. Q What if I need you to trace someone immediately? Call us and we will see what we can do. Q Do you have a license? According to the UK laws private investigators don't need licenses. We are members of the Institute of Professional Investigators, which is a CLEAR SIGN that we are doing everything by the books; otherwise we wouldn't have been able to take part in their organisation. Q Are the services you offer legal? Everything we do is absolutely legal. Everyone is allowed to take photos in a public area and we take advantage of that to provide the evidence we need.